but I feel the urge to make some forward progress on some other projects first. Here is a quick round up of what I've been working on for the last week. 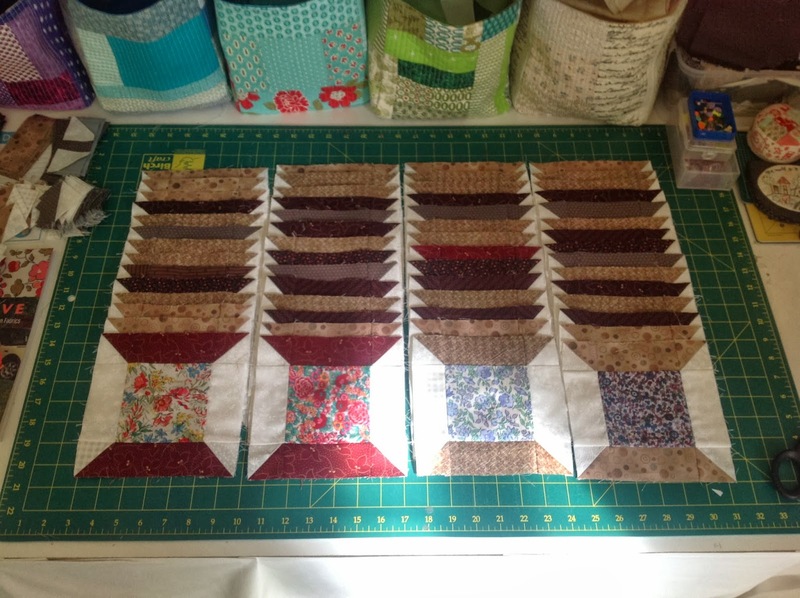 I have had 4 rows sewn together for a while. 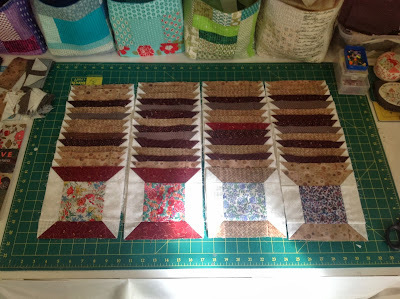 I am now close to having 7 rows sewn together. 57 of the 100 spools required. Was posted yesterday and has been received by his Parents today. They have posted on Facebook if you would like to take a look. Thank you again to everyone who has donated blocks. I still have them arriving daily and I have a plan for the next one. Blake's Celebration was a mass of Colour with Balloons. Balloons were let go all over the world for this little man. be gifted to a child or help with fundraising. On the home front here. Aiden and his team won his Basketball Grand Final Friday Night. Declyn has had his Football Presentation Evening Sunday and has come home with a trophy for most Improved Player and his 50 Game Medallion. 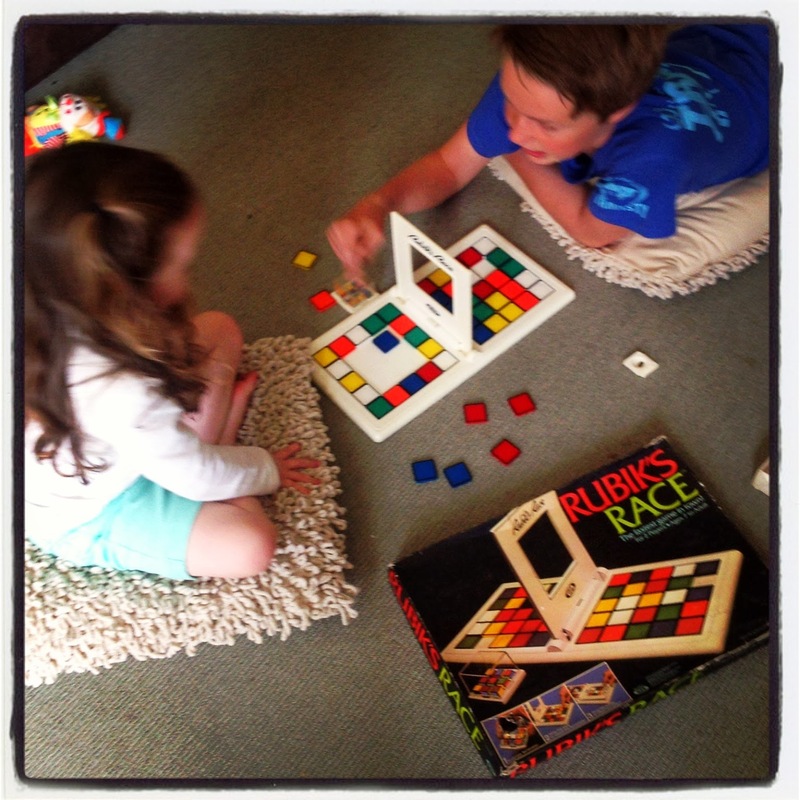 and ...... the board games are out these School Holidays. 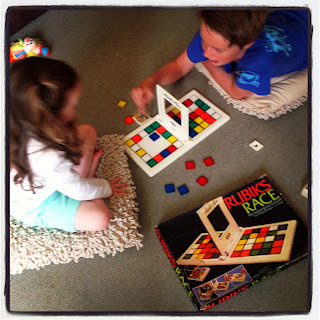 Lily loves board games at the moment and it is so nice to see the big kids "adapt" a game so Lily can play. This one is a blast from the past! It was one of my favorites as a kid and this is my original from 1982 so I guess it cold be called vintage! Good girl for working on your wip's. Blake's quit looks amazing, as does the next one. Hope the holidays are going smoothly, all good here so far. 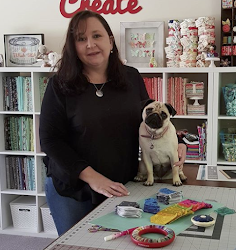 Ah a disciplined quilter, does that apply to shopping as well??? Smiled when I saw the kids playing with your board game. My 3 grandchildren beg me to play "Park & Shop" when they visit. It was mine when I was about 7 or 8, so it really is vintage! 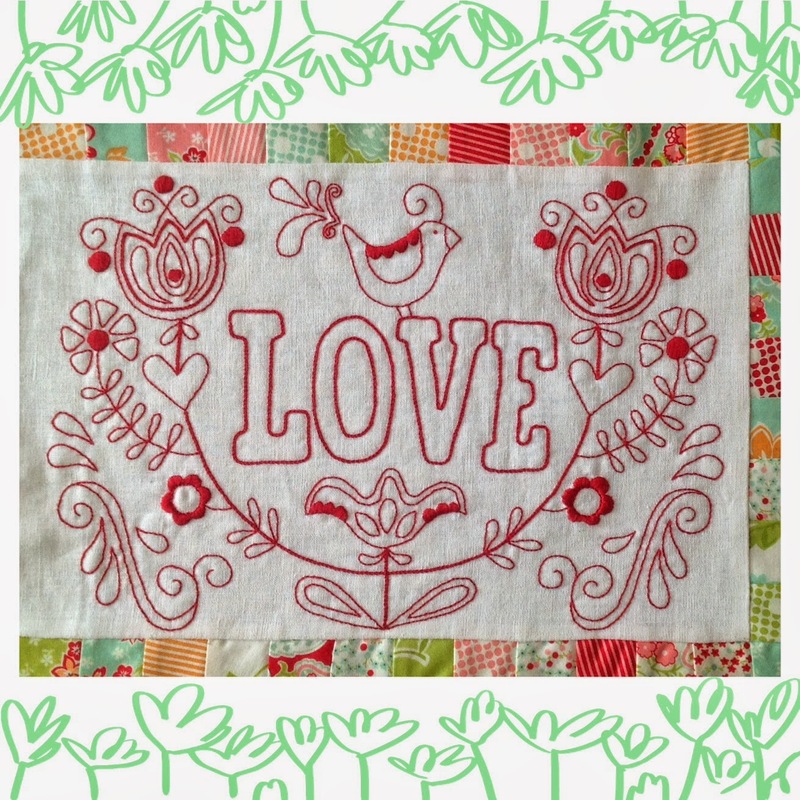 Your stitchery is stunning and the quilts for Blake look amazing! I am yet to make my blocks. I will get to them soon! Everything is coming along nicely Sharon. Congratulations to the boys for their sporting achievements. as usual gorgeous work Shaz,what a wonderful thing for you to do for Blakes family,what a special little man. All those projects on the go - well done. I can only juggle one or two at a time! 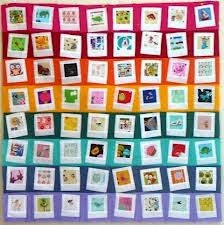 I am so glad Blake's quilt was received with much love and appreciation, it looked fantastic. That's a lovely idea to donate another one & use it for a fundraiser or to give it to another family. Enjoy the rest of the holidays with your adorable family, how come they go much faster than any other time of the year?? Great to see you working on your UFO's....not that I thought you had any..hehe. I do love the bright I Spy that is going to look stunning. 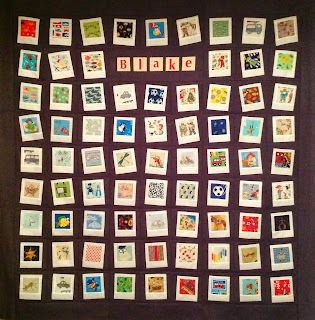 I checked out Blake's Facebook page and the quilt looks fantastic. I have not yet posted off that project for you but I want to let you know that I haven't forgotten. I have been busy with my Mother. Wow Sharon, lots on the go for you...they all look amazing! Congrats to the boys and hope they enjoy the holidays. 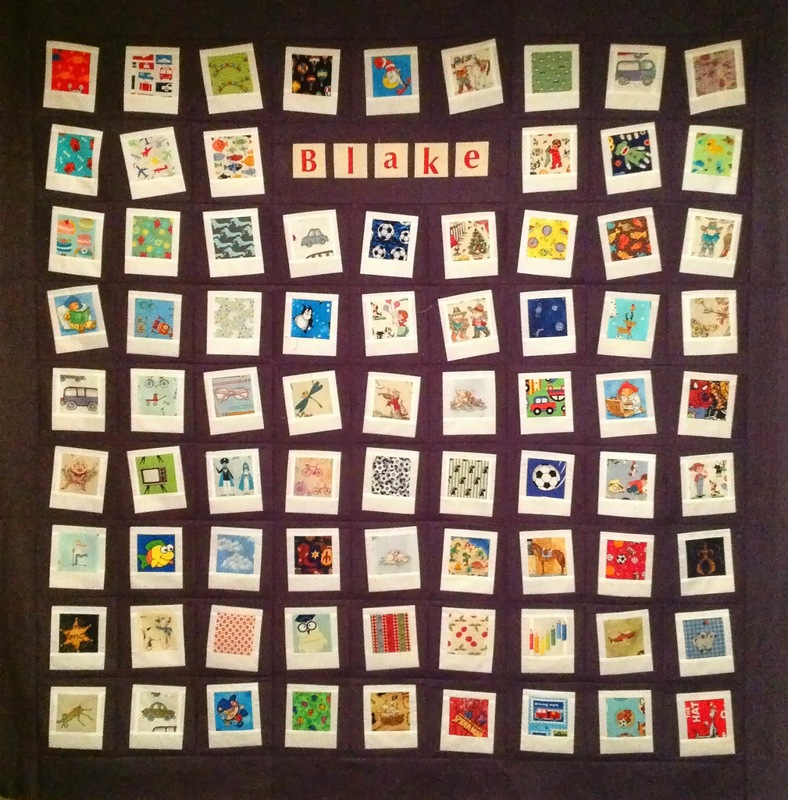 Loved the face book photo of Blake's Quilt from Blake's parents, well done you! 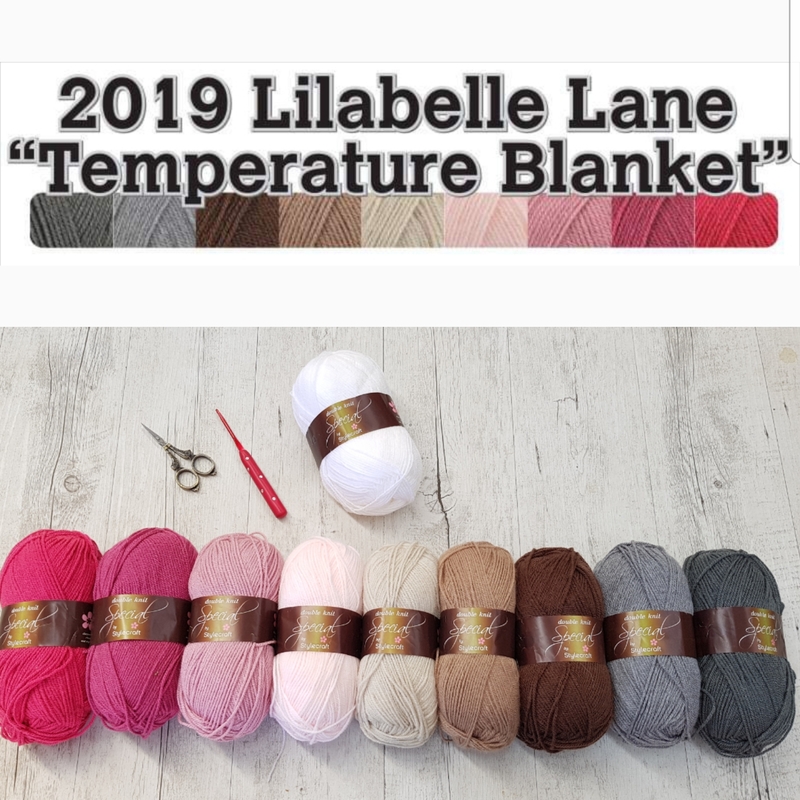 good to see you are catching up with WIP, the Blake quilt is lovely and I have or will be copying the way you have put the borders on each block for my tula pink 100 blocks, bought the black fabric on tuesday, just need to pluck up the courage to get going on it now. 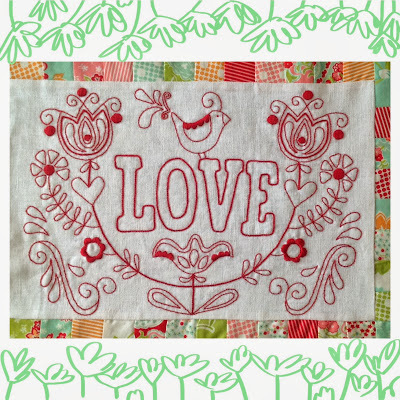 So glad that Blake's quilt was well received and the next one will be as spectacular. Great idea... you may get enough blocks for another one! 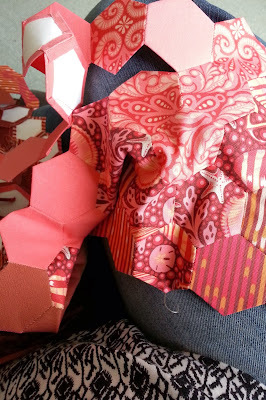 Those pesky WIP do get in the way of starting a new one and I am guilty of having LOTS of WIP's. wonderful progres - I like that Hex on the Beach too! Thanks again for the work on Blake's quilt. Its amazing and a real credit to you for organising and making. Such a lot of work, you are a real sewing machine!